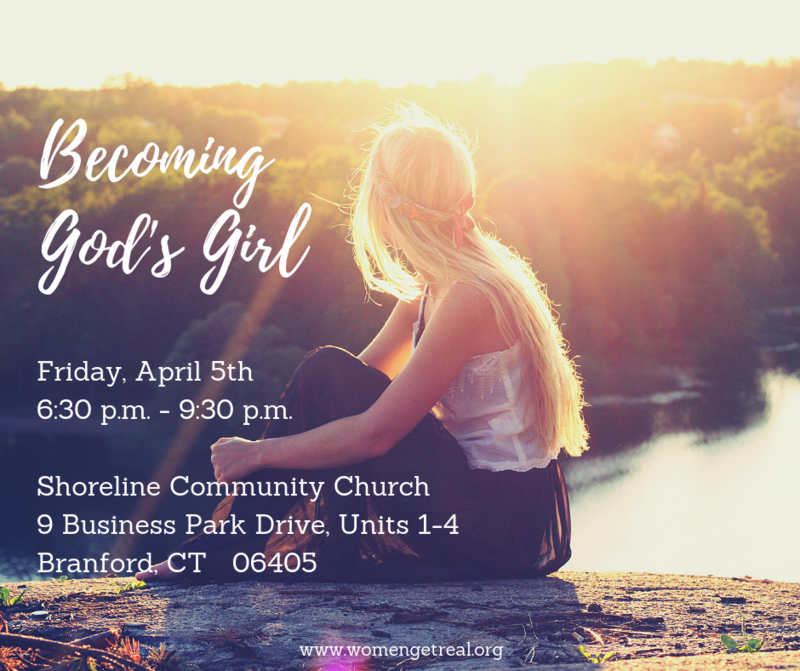 Women Get Real is excited to announce this year's women's conference Becoming God's Girl. It's time we decide who our identity is found in. We need to stop allowing culture to dictate how we should live our lives. Instead, we need to be sold out to the Lord and become the girl He designed us to be. Ladies, it's time to GET REAL! LOUISE ANDERSON and SHALYN WILLIS!!! Don’t Miss Out On This Impactful Evening! Tickets are on sale NOW. Light refreshments will be served. Women Get Real is excited to return to The Basketball Hall of Fame for the Fight the Good Fight Ladies Night. Ladies, we are in a battle . . . a battle over our destiny, for our joy, and in pursuit of God’s best for our life. We can sit idly by and let the enemy win, or we can fight! The choice is yours. Come learn some strategies on how to become VICTORIOUS. It’s time to Get Real! Tickets are on sale now and include coffee, tea, light refreshments and a welcome gift. NOVEMBER 17, 2017, 3:30 p.m.
Women Get Real's Wendy Meza will be moderating a panel at this year's Southern New England Ministry Network's Women's Retreat entitled I Am Mentored. The panel is made up of women from all stages of life who have experienced the pressures of being a young woman and who want to offer candid advice that gets straight to the heart of the issue. Jessica Landmon will be sharing her perspectives on dating, marriage, motherhood and simply being a woman in today's culture. Women Get Real is excited to announce this year’s women’s conference “Fight the Good Fight.” Ladies, we are in a battle . . . a battle over our destiny, for our joy, and in pursuit of God’s best for our life. We can sit idly by and let the enemy win, or we can fight! The choice is yours. Come learn some strategies on how to become VICTORIOUS. It’s time to Get Real! Worship will be led by Dan Macaulay (www.danmacaulay.com). Tickets are on sale now and include a fully catered lunch and a welcome bag. Seating is general admission and limited to the first 150 guests.